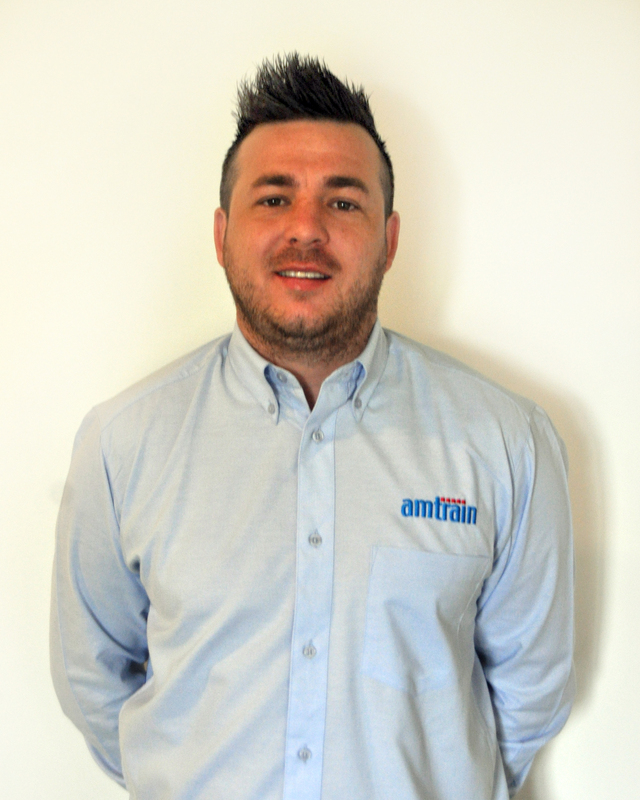 Amtrain (Midlands) ltd have excellent pass rates. Training - 99.8%. 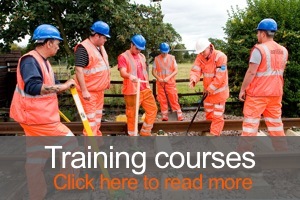 Over 2000 candidates have attended training courses this year. Assessments - 99.7% over 400 assessments have taken place this year. All Amtrain vehicles looking good with the amtrain design. Amtrain have taken over the training centre at Hoo Junction. Please see courses that are running. 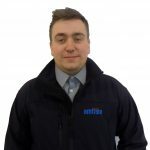 Amtrain (Midlands) Ltd is a professional Railway Safety Training, Assessments, Medical and drug/alcohol screening provider. 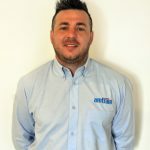 First established in the West Midlands in 1995, Amtrain opened a training location in Walsall and over the years have expanded to offer a wide range of courses from Personal Track Safety to Machine/Crane Controller and Safe System of Work Planner. 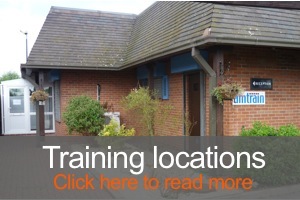 In 2008, Amtrain expanded and moved to a larger training location in Fradley near Lichfield. Our Fradley training centre offers 5 classrooms with air conditioned comfort along with rest facilities and parking for 50 vehicles. Further expansion in 2017 meant that Amtrain now manage Hoo Junction which has 5 classrooms and ample parking. The main feauture for this site is the superb track facilities at site which is approved for Machine/Crane Controller and Track induction. 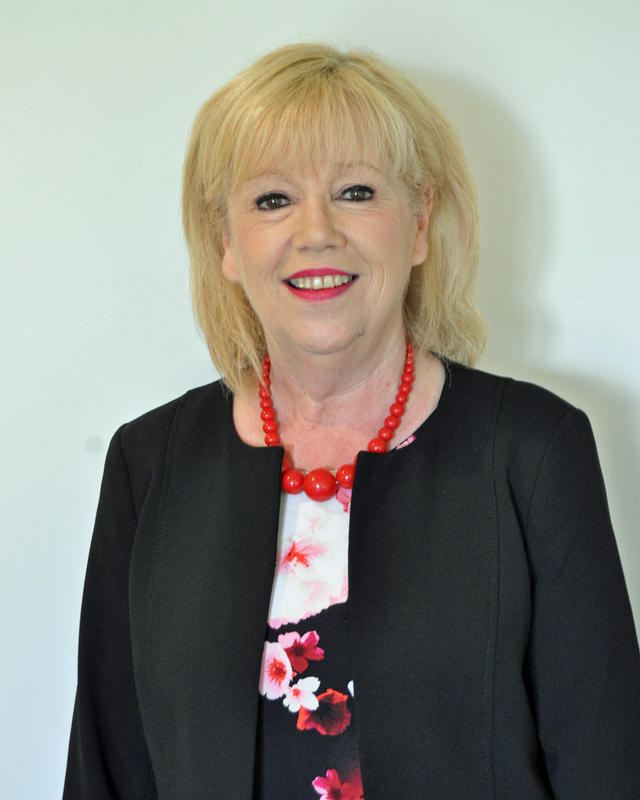 The Amtrain team of professional trainers, male and female, are highly experienced and qualified. 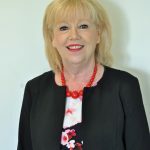 Together they hold a range of experience far in excess of 100 years, across a wide range of disciplines, to offer you help and advice as and when required. 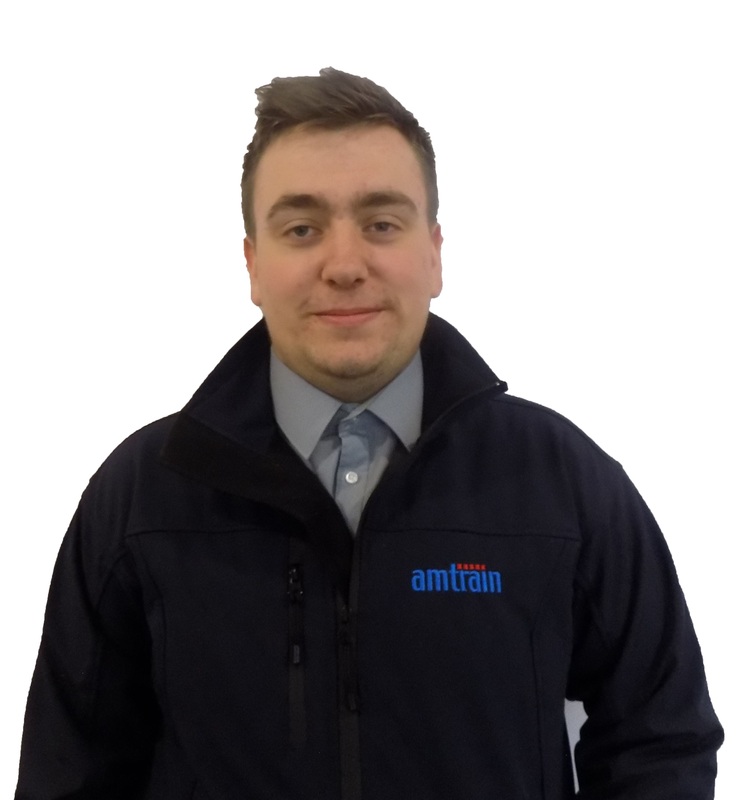 Amtrain have expanded over the last few years and now consists off 10 Trainers/Assessors. This allows us to cover all your training needs throughout the country. 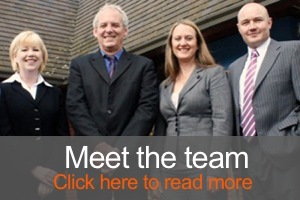 There are now 3 office staff that will always take your calls/emails with a friendly and helpful approach. Break time at Hoo Junction. Who knew Bravo Yankee One Zero signal had a Signal Post Replacement Switch. New visual aid to help with COSS training. © 2019 Amtrain. All Rights Reserved.